Crafted with the same extraordinary BreathingJoinery™ system as all of our solid hardwood furnishings, this Aptos Console Table features a classical silhouette with a modern and sleek design. Constructed by hand, this unique Maria Yee piece is fitted so precisely that no nails or screws are needed. Our proprietary non-toxic, water-based finish contributes to the coveted look of depth and strong, long lines. 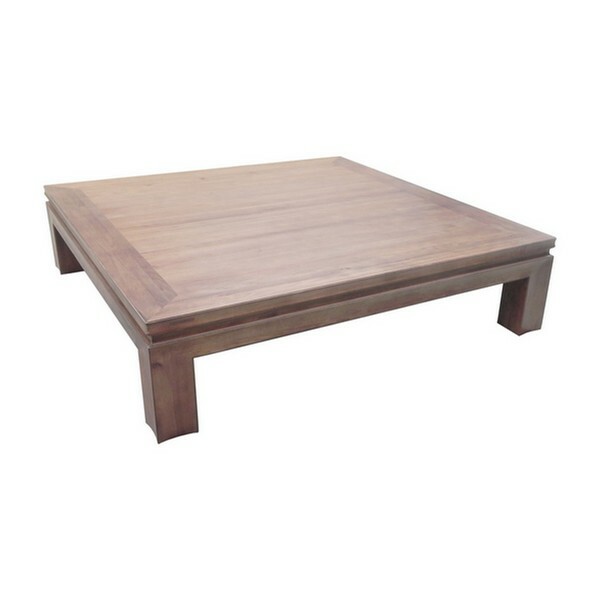 Bring this table into your home to tie together an elegant dining room space. Combine it with any of our other hand-crafted Aptos collection pieces for a complementary, complete modern home experience.